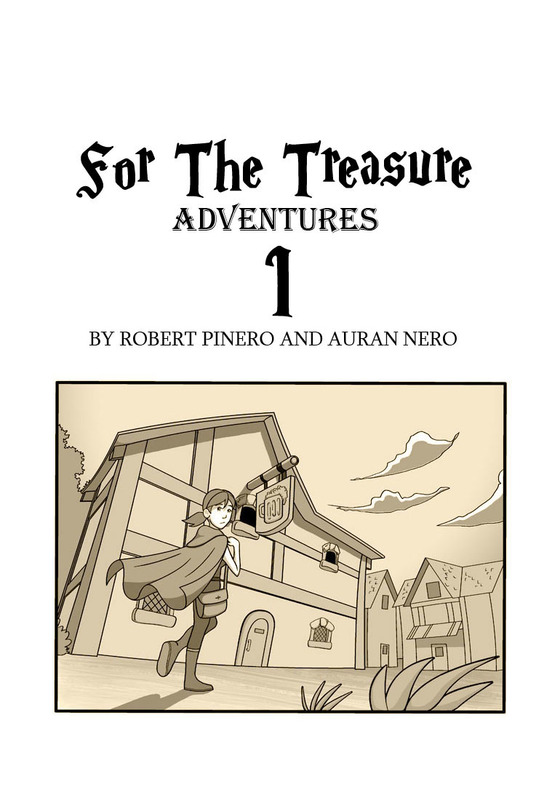 Just a simple title page to kick off our shiny new comic. This is our first attempt at a story so any suggestions or feedback will be much appreciated. Thanks for checking us out. More to come today. Love this panel. She looks so lost. I'm really pleased how it worked out to put a question in your head. It looks like it will be a scary movie or mystery story. Can't wait to read more and find out. Oh yeah, I hope Shockie makes a guest appearance in this one, wink, wink! looks like a good start here, I like the use of sepia. PREPARE FOR AN IMMENSE YET THOROUGHLY-ENTERTAINING COMMENT FLOOD (and another day on the Popular Now tab, d'ohohoho)! That's how I role, babeh. Wow I didn't even know that we got up there. Thanks!